Did you know that it is National Depression Week? Between the 18th and 22nd of April, many charities and institutions throughout the UK will be raising awareness around Depression. 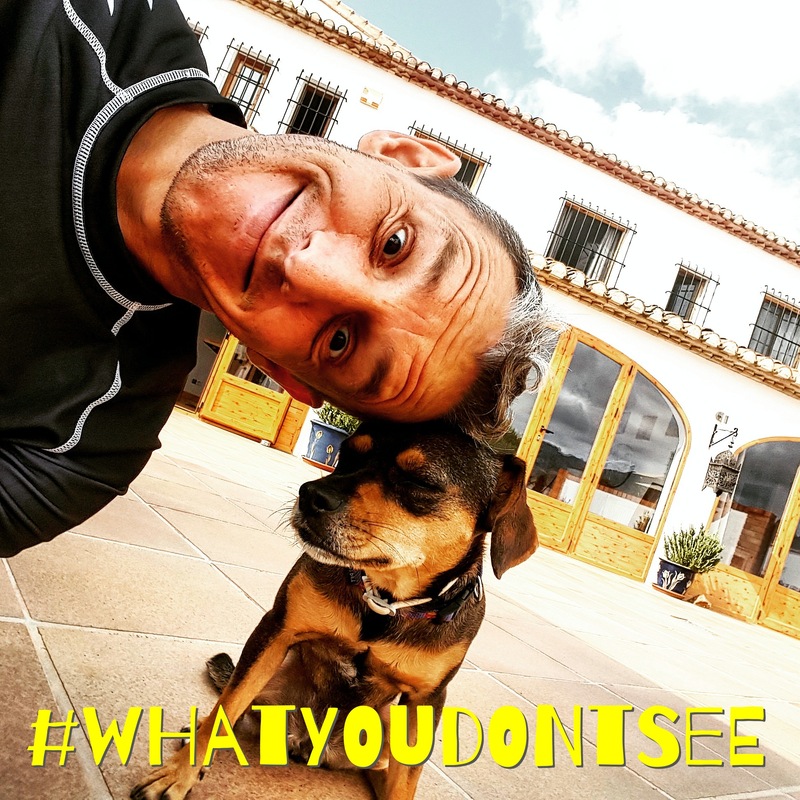 For us at D-Toxd, this is something quite personal to us – as you might know. Depression is an interesting topic and one that many people deal with during their lives. Statistics state that 1 in 4 people will be diagnosed with some form of Depression during their lives. For some people, it is a temporary condition as a result of a stressful situation. It occurs for a period of time, and with help and support, subsides after a while and never returns. But for others, it can often be a serious challenge – one that can be paralyzing and, in extreme cases, life altering in ways that are not pleasant. Every now and then, I dig deep and find the courage to speak more openly about it yet every day, I question myself. 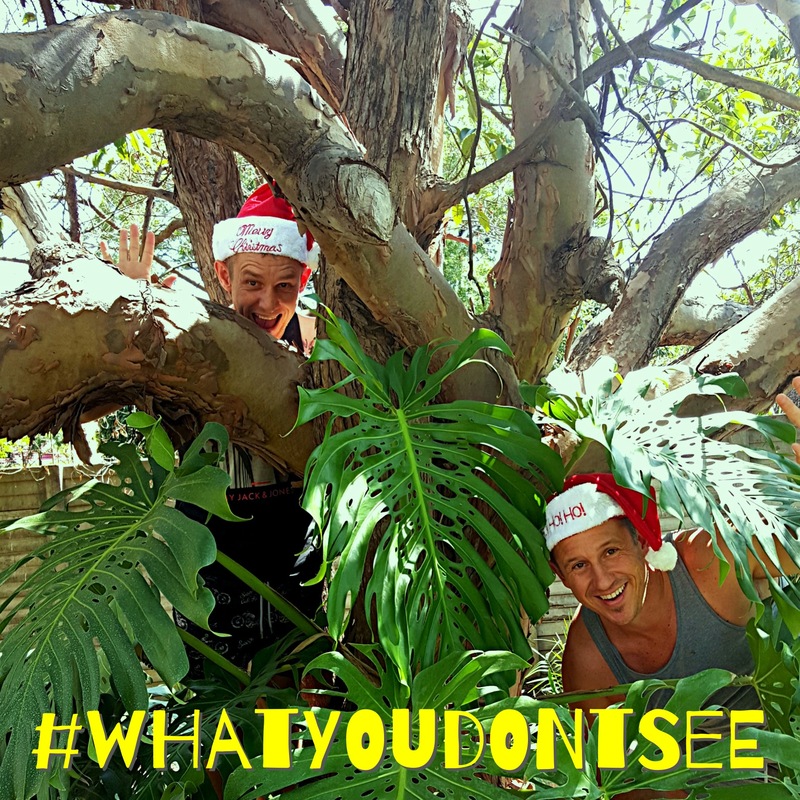 So today, I would like to share #whatyoudontsee. 2 weeks ago, I was sitting at the Retreat, doing some work on the computer in the office. I had been working quite a lot lately and, in hindsight, had been ignoring some of the tell tale signs I live with. Some of my tell tale signs – irregular sleeping patterns (or absence of sleep), surges of energy, inability to concentrate on one thing at a time, surges of creativity, forgetfulness, complete lack of appetite, increased (and rather loud) mind chatter, uncontrollable emotions, weepy, wanting to withdraw and not be around people due to heightened sensitivity, irritable and argumentative at times, blurred vision and seeing things that might not really be there, my usual coping mechanisms leave me frustrated and overwhelmed – and more. It was almost time for one of our Group Talks with the Guests, which Jeroen and I facilitate. Louise, our Program Manager, came to me and asked if I was nearly ready – I sometimes get lost in time when I am working on the computer. As she asked me, I started shaking inside and then just burst out crying – I couldn’t keep it in and asked her if it would be OK for her to take the session as I was not feeling too great. As she asked if I was OK, I started crying even more and she decided that it would be best if I went home. I tried to argue with her, but in my heart, I knew she was right and conceded defeat. It was at that moment that everything hit me all at once. The fear. The shame. The guilt. The embarrassment. The self doubt. It all comes, all at once, like a dam wall has broken and everything has come rushing out. Your body feels like it is being tossed about like a twig on the water, your head pounds, your emotions are all over the place and uncontrollable and no matter how many positive thoughts and affirmations you say to yourself, you feel like you’re losing control. So you just do your best to keep yourself together and put on a brave smile, you say that you’re OK and something got in your eye and you keep your head down a little bit, just in case they saw what was really going on. My daughter is currently living with me and, as a parent, you do your best to keep it all together – after all, you are the grown up and you’re supposed to be able to cope with anything. We got home and after making sure she was OK, I got into bed, had a good cry and a went to sleep. Waking up a few hours later, things felt even worse but, like every day, you just wear the smile and go through the motions because you have to. Someone once asked me what is was like living with these things. I hate labels (and I have said this many times before) and was diagnosed with Rapid Cycle Bipolar and Schizo Affective Disorder when I was 12 years old. Like I said earlier, there are times when I feel strong enough (and normal enough) to talk openly about what goes on – but that’s always at the Retreat which is a safe place for me. Here’s how I explained it. Imagine you are a young child. You’ve just got home from school. You had a great day – you had loads of different ideas and were full of energy, even though you didn’t sleep that well the night before. You’re sitting on the living room, watching your favourite program on TV. All of a sudden, the channels start jumping. The volume turns up and you can’t quite turn it down because the remote isn’t working anymore. It flicks from horror channel to thriller channel to loud, rock music channel. Suddenly, the phone starts ringing. The fire alarm goes off. The radio turns on and blares out full volume. You try and get up but you are glued to the place you’re sitting. A strange grown up walks in and starts shouting. Nobody can touch you but the volume and the images get louder and brighter with every minute. All you can do is sit there, block your ears and hope it all goes away soon. And then your Mom walks in and asks you how your day was – and you realize, she can’t see or hear anything that is going on around you. So you do your best to smile, hold the tears in and say “fine thanks and yours?” because the last time you tried to explain what was going on, you were told not to be silly. And besides, when you got out of bed this morning, you were OK.
You see, when things are going OK, it is pretty easy to turn the TV down or switch the radio off or laugh at the things the strange grown ups say. You even get used to some of the programs that come up, so much so that they don’t really bother you any more. You know that the phone ringing and the fire alarm are signaling you to address something and you’ve learned how to answer them. But when the chemicals get out of balance for any reason, it can be pretty difficult to tell the difference between what’s really going on and what’s not – and you know what, even typing that makes me feel uncomfortable because, it’s not really something you want people to know about you. In the past, as I have spoken about before, situations like this have been pretty challenging to live through and a few times, I have ended up in hospital. Sometimes, I used to be out of action for a few weeks, now (thankfully) it is a couple of days and I had to be reminded of that in the last 2 weeks. I have routines that I HAVE to do each and every day – just like brushing my teeth and showering. I have found that if I don’t do these things, episodes happen more often. I know there are certain situations that I need to avoid as much as possible and certain situations that I try to create as often as possible. I have personal practices that I do regularly, starting from first thing in the morning to last thing at night and when I skip a few, I pay the price. I have learned what my personal warning signals are and do my best to listen to them – sometimes, it can be challenging to take time off but I do my best to work it all through. I have learned how to do things even though my body wants to go in the other direction, and I know how truly blessed and lucky I am each and every day even though it doesn’t feel like it at times. I have learned that just having “positive thoughts” and just being grateful for what I have can be like collecting water with a sieve. I have learned to just take each day as it comes because I never, ever know what is going to happen. I am still learning that there are people who support you, who love you, who encourage you – but you just have to find the strength and courage to ask them for help. They don’t have to understand, they don’t have to have the answers and I don’t ever, ever expect them to make everything better either. I’m getting better at using this one now. 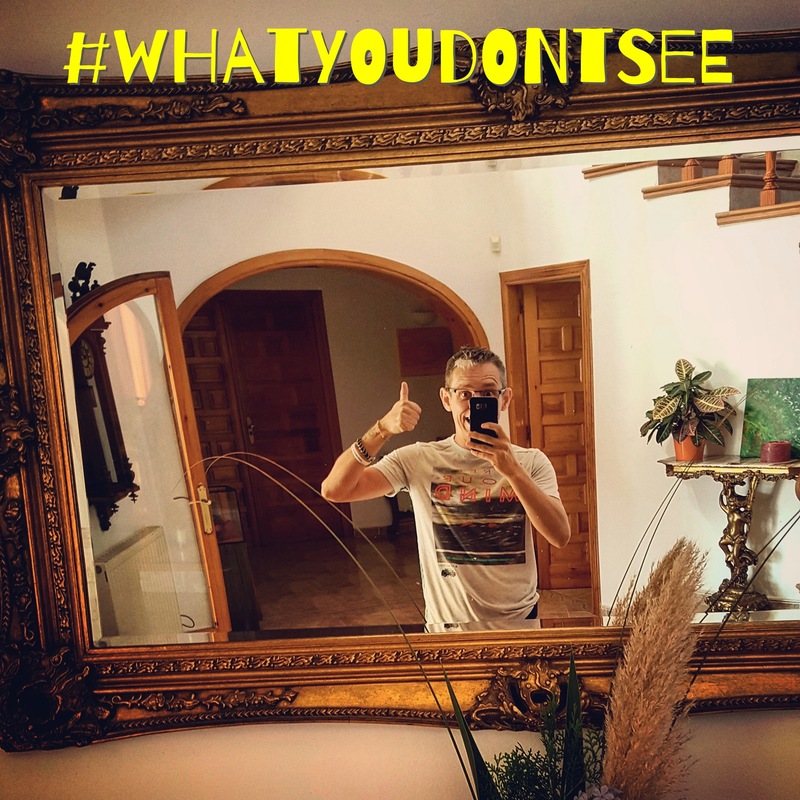 That’s why, for me, The #whatyoudontsee Campaign is a pretty powerful thing. It tells me that it is OK to speak up about these things. It helps me to realize that, even though these things still happen, there is nothing wrong with me. But most of all, it makes me even more determined to live a healthy, “normal” life despite what happens in my body. One day, I will share my story and more about how I live my life, but for today, I just wanted to share this. What a truly brave, inspiring person you are Gareth.